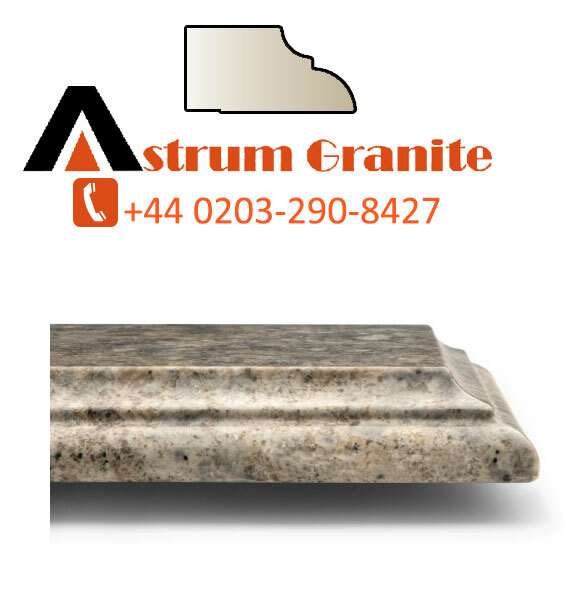 We think that sometime when customers buy the granite kitchen worktop for the kitchen might be they’re confused about the different granite worktops colours . Why? 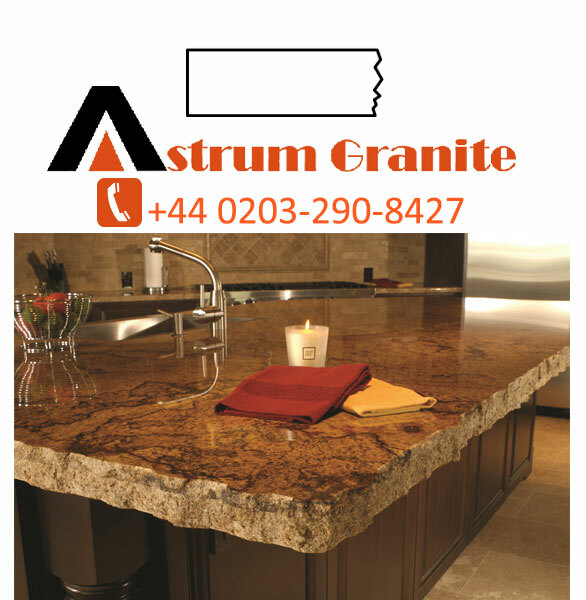 Because every granite worktops have own strength, quality, and beauty. 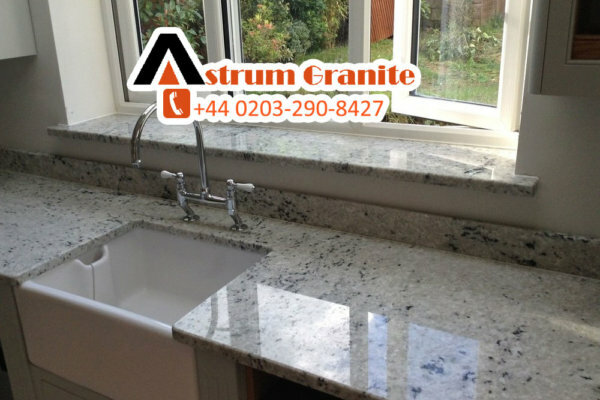 We are not saying all buy for the kitchen we just clear your mind about the granite worktops UK. 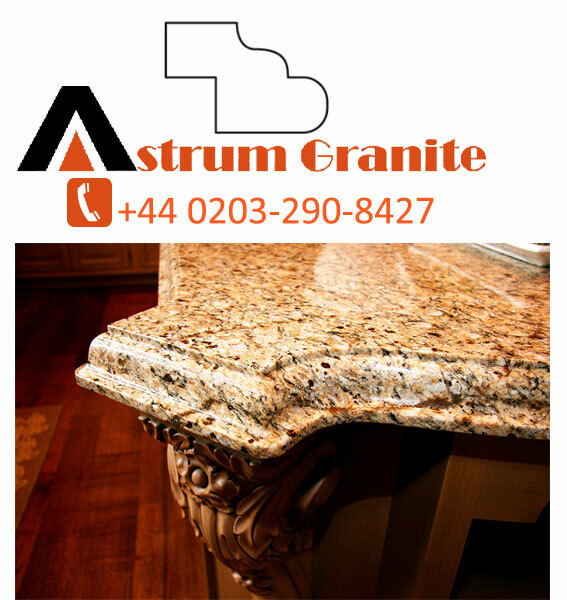 Whereby customers buy the granite worktops with full of satisfaction for own kitchen or home. 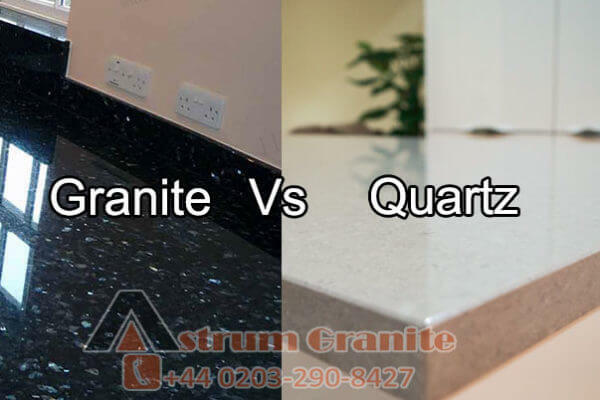 Through the blog, we gonna discuss as well as discover the different -2 granite worktops edges. 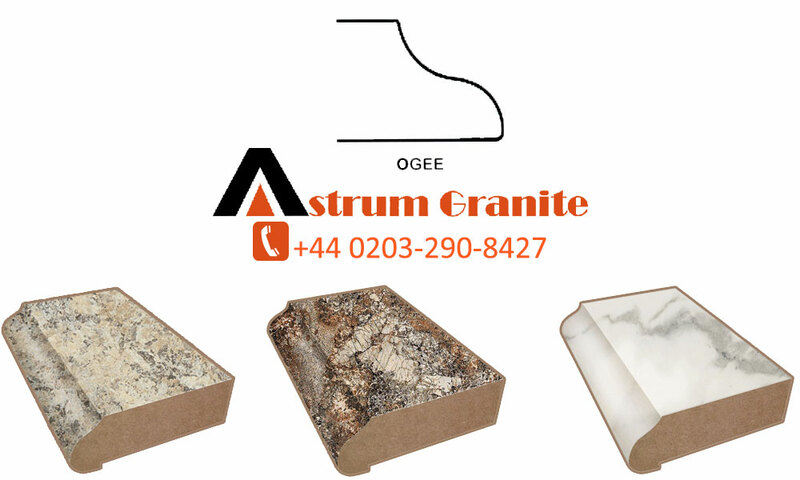 Together with Advantages and Disadvantages data about tasteful and useful components of each kind of rock and common stone edge. 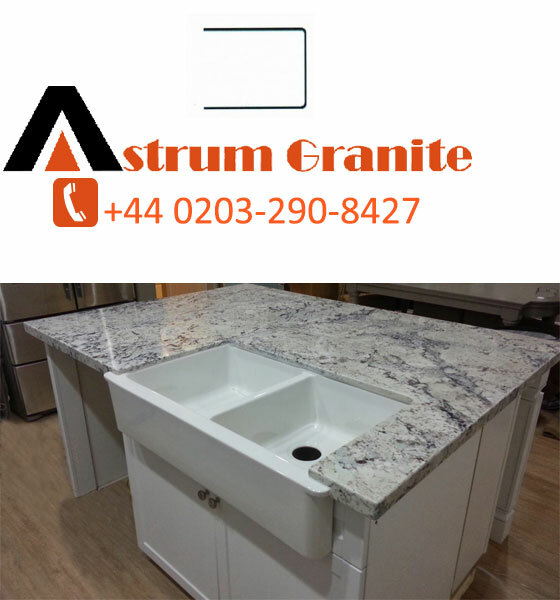 Distinctive granite kitchen worktops edges have been around for many years and are a created reaction to various prerequisites all through time. The specialty of molding harsh bits of stone into wonderful geometrical shapes and their course of action to make structures has existed since the start of times. At first, edges were made so individuals would not need to feel the unpleasantness of rocks in specific spots. 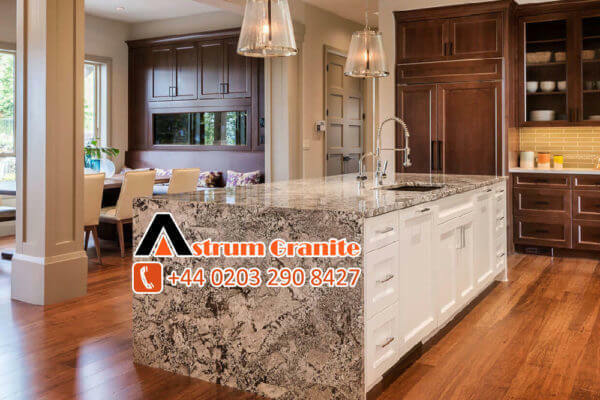 After some time and with the advances of innovation, the distinctive granite edges have turned into an announcement made by proprietors, architects, and makers of stone. Traditional Granite Edges: These Edges Are The Oldest And Bring Those Classic Looks That Evoke The Ornate Elegance Of Ancient Times. Ogee edge brings out the beauty and elegance in Natural stone. It’s also popular for edge profile in kitchen islands as it reinforces its perimeters. It’s another one decorative edge popular in designs with antique or Victorian looks. Also popular for tops in bathrooms and wet rooms. Also known as ‘eased’ is the most popular for its simplicity and functionality. The chamfer is a bevel edge that connects 2 points at 45 degrees. It’s rotated with a rocking motion with the sharp edge of the Natural stone. 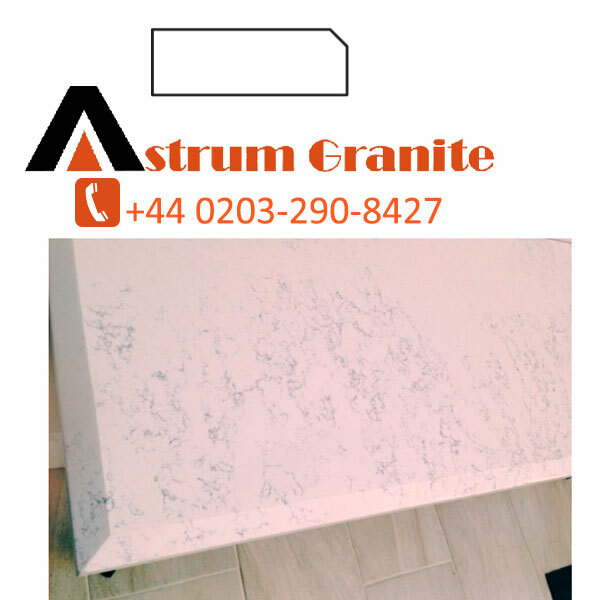 It’s simple and clean-lined with a very smooth arch that can make the natural stone look thicker and whilst softening sharp corners. It’s Also known as ‘rock edge’. Made Manual procedure where a hammer or mallet is applied to carve. It provides the unique, rough and original look. It’s non-standard and usually composed of two slabs. 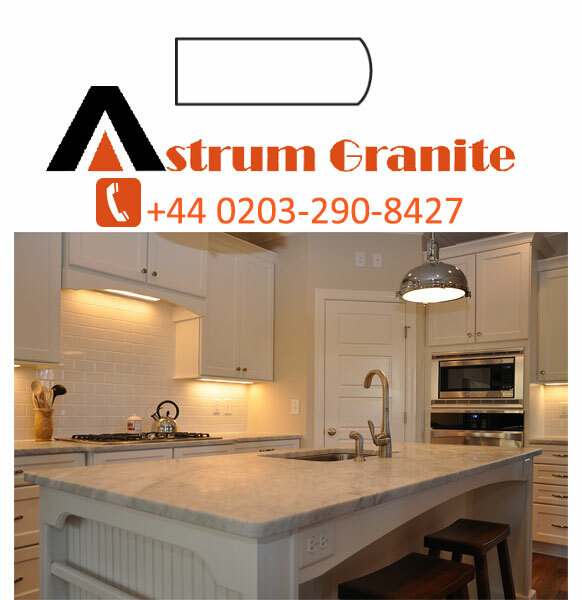 Please contact us on (+44)203-290-8427 or via info@astrumgranite.com for more information about the different granite edges as well as buy granite kitchen worktops. 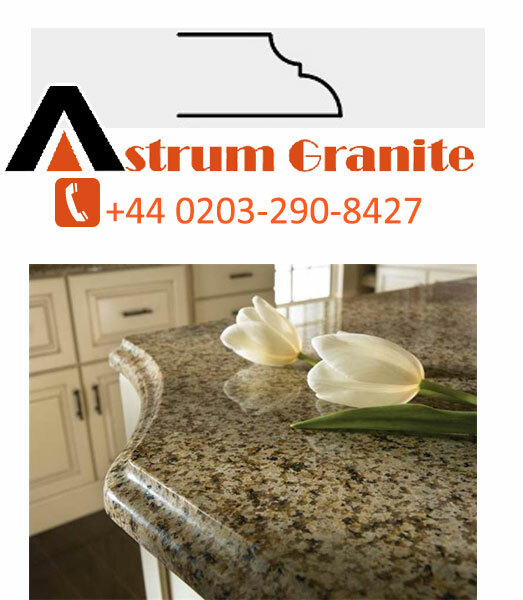 Previous post Different and Designing shades of Granite Worktops Next post Why granite kitchen worktops are the best for kitchen interior?